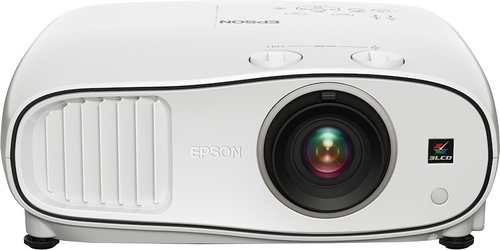 We found 28 open box, clearance, and sales items from Epson - Open Box - Powerlite Home Cinema 3500 Projector - White. 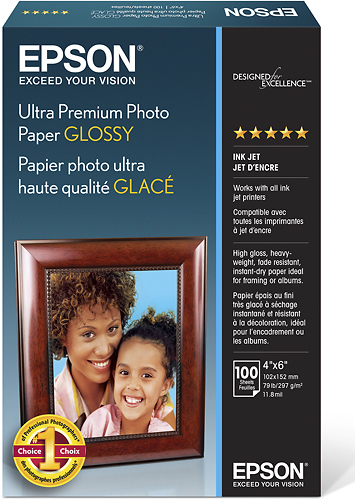 We found 6 open box, clearance, and sales items from Epson - Open Box - Ultra Premium Glossy Photo Paper - White. We found 1 open box, clearance, and sales items from Epson - Open Box - PowerLite 1751 XGA 3LCD Multimedia Projector. 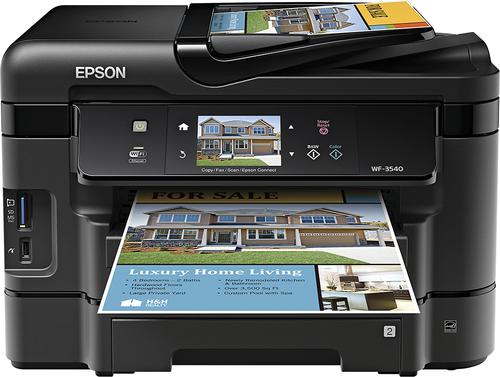 We found 4 open box, clearance, and sales items from Epson - Open Box - WorkForce WF-3540 Network-Ready Wireless All-In-One Printer. 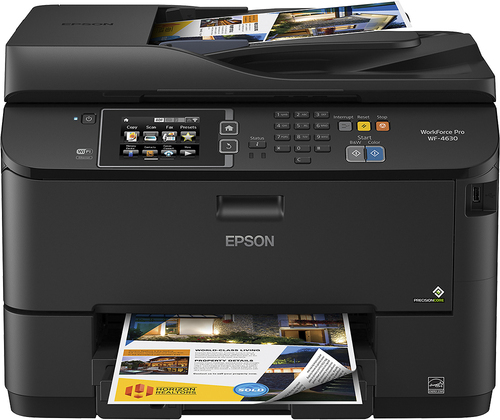 We found 67 open box, clearance, and sales items from Epson - Open Box - WorkForce Pro WF-4630 Wireless All-In-One Printer - Black. We found 74 open box, clearance, and sales items from Epson - Open Box - PowerLite Home Cinema 730HD 720p 3LCD Projector - White. We found 104 open box, clearance, and sales items from Epson - Open Box - EX5220 Wireless XGA 3LCD Projector - Black. We found 4 open box, clearance, and sales items from Epson - Open Box - EX7220 Wireless WXGA 3LCD Projector. We found 43 open box, clearance, and sales items from Epson - Open Box - PowerLite 1761W Wireless WXGA 3LCD Multimedia Projector - Black. We found 1 open box, clearance, and sales items from Epson - Open Box - EX7210 WXGA 3LCD Projector.